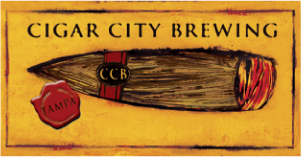 From Cigar City – The Tasting Room Needs Your Help Again. Last Thursday we went to get our temporary wet-zoning made permanent and to extend our hours of operation. Since we have operated for two years without incident this should have been a rubber stamp. But, due to politics, a willful lack of understanding and what I personally believe is just a downright embracing of unfair practices, we got a 3-3 vote (you need 4 yes votes) and had to reschedule. Our next trip in front of the Tampa City Council will be December 2nd. My birthday. We need 4 votes at this meeting and a following one or we lose our wet-zoning on the 16th of December. This means no more Tasting Room, no more special events, no more limited release parties, no beer for sell, at all, at the Tasting Room. We have had no incidents at the Tasting Room. There has never been a police call for the brewery. We have never been cited for any violations. In short, we have shown, through our actions not our words, that we are a responsible business and neighbor. And oh by the way, while the economy has been stumbling along we have gone from 2 employees to 22. And some of those employees are in danger of losing their jobs because some members on the city council lack leadership and critical reasoning skills. I don’t know if we can change any minds. Some bias runs too deep. 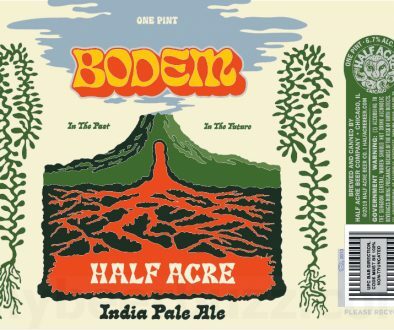 But I am humbly asking of everyone that supports craft beer in the Bay Area to help us. If you ever wondered why Florida is often considered a beer wasteland, dealing with provincial politicians and unfair laws is one of the reasons. And we have run headlong into that fact many times. This is just another iteration of the climate breweries have to operate in here. This is what you can do to try to help. Contact ALL of the members of City Council. If you live in the city and vote, tell them so. 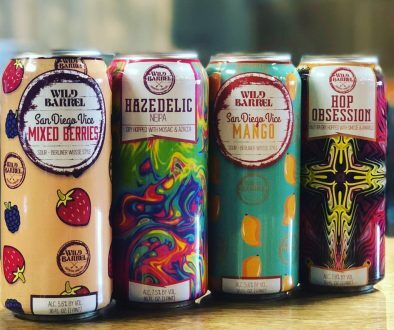 If you live outside the city or the state, tell them Cigar City Brewing is one of the reasons you come into the city to spend money. In short, let the council know that Tampa having a craft beer scene is important to you. Handwritten letters (addresses are int he links) are always more personal, but if you simply do not have time there is an online contact for each member. And there is a phone # for each member as well. Feel free to call and let the members know that CCB and craft beer are important to you. These are the three members of Council who voted against us. These are those Council members who voted for us, let them know that you appreciate that they looked at evidence and fact and were not swayed by unsubstantiated claims. Finally, the member who was absent. Let Charlie Miranda know you support CCB and craft beer and are counting on his yes vote on December 2nd. I want to tank everyone for their support. When I look back at the last two years and see the growth we have had it both amazes and humbles me. 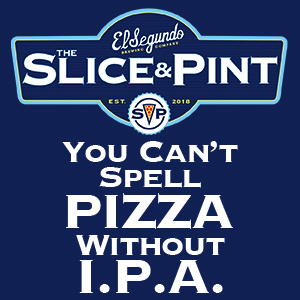 And I know that any success we have had is due to our loyal supporters who buy our beer and spread the word to others. We appreciate and value that support and regret that we must lean on you again, but we truly do need your help again desperately. We are dealing with the same cracked out issues in the state of Pennsylvania. 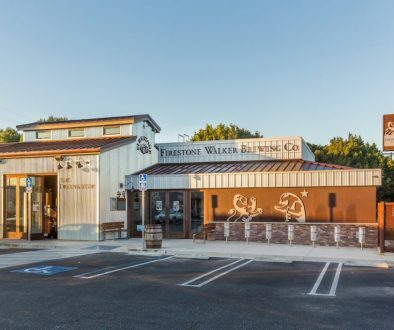 Once Florida embraces the beer culture that states like California, Colorado, Pennsylvania(despite our blue laws), Oregon, Michigan, New York, Vermont, etc, etc, etc…maybe the legislature will see a boost in the local economies around these breweries and eventually the state economy. And don’t let them try an argue increases in DUI’s, and criminal activity. Craft beer drinkers are a thousand times less likely to kill someone on the highway than say, 4loko or Joose drinkers.